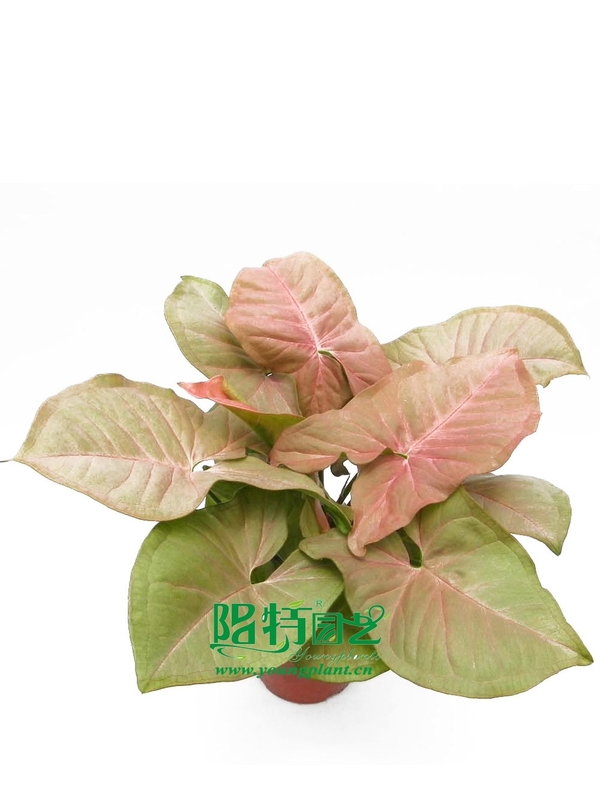 During winter it can be exposed under full sun accordingly.It can grow well in different light conditions. 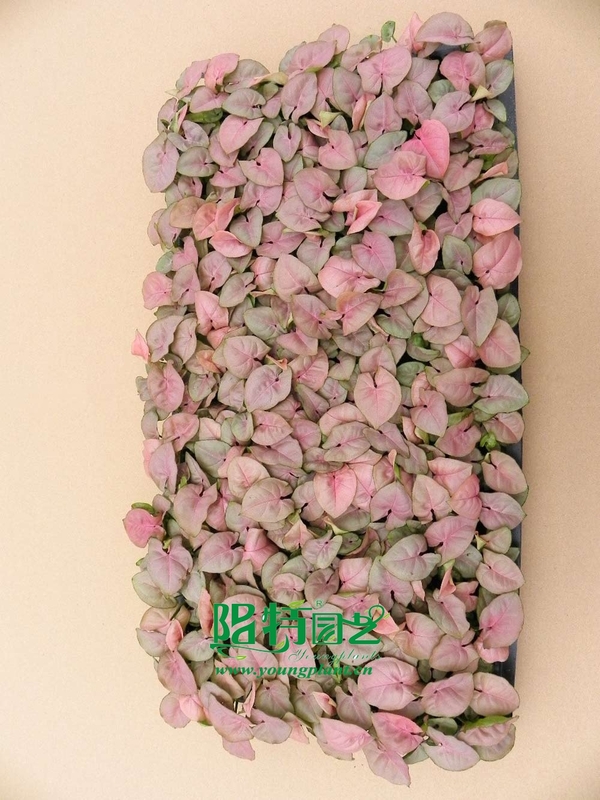 it is heart-shaped and colored with pinkish-green or greenish-pink. As it matures, it turns to arrow shaped and appears more green.